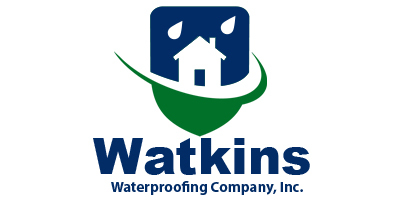 Watkins Waterproofing Company, Inc. has made a name as a leading provider of deck sealing and masonry restoration services. Our company in Brandon, Mississippi, has more than 50 years of experience in providing first-rate waterproofing services to commercial clients. Tear down broken bricks, mortar joints , as well as stone to make way for new ones. Our masonry restoration and cleaning services cater to old buildings that have worn out due to the elements. We provide tuck pointing, cleaning and pressure washing, leaving everything clean and newly restored. Request a service now and let our experienced team make your property look almost brand-new again! Apply superior protection to your decks with our deck coating services. Choose from traffic, pedestrian, or waterproof coating for concrete, block or brick. 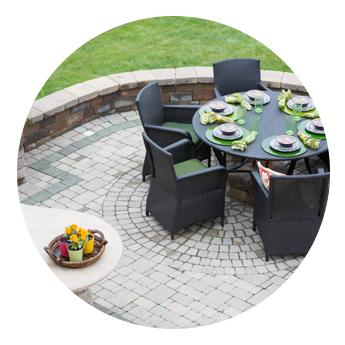 This involves deck preparation and cleaning where we guide you every step of the way. We use a potent compound that penetrates deeply to seal and preserve the surface. We offer this for protecting surfaces from moisture, and damage from weathering. We also provide clear water repellent services. The masonry surface is sprayed with a clear sealer that penetrates but does not change the appearance of the masonry.